When she was in white she was a bride, like a bird she was beloved. ink to page could have been. was in black and white. 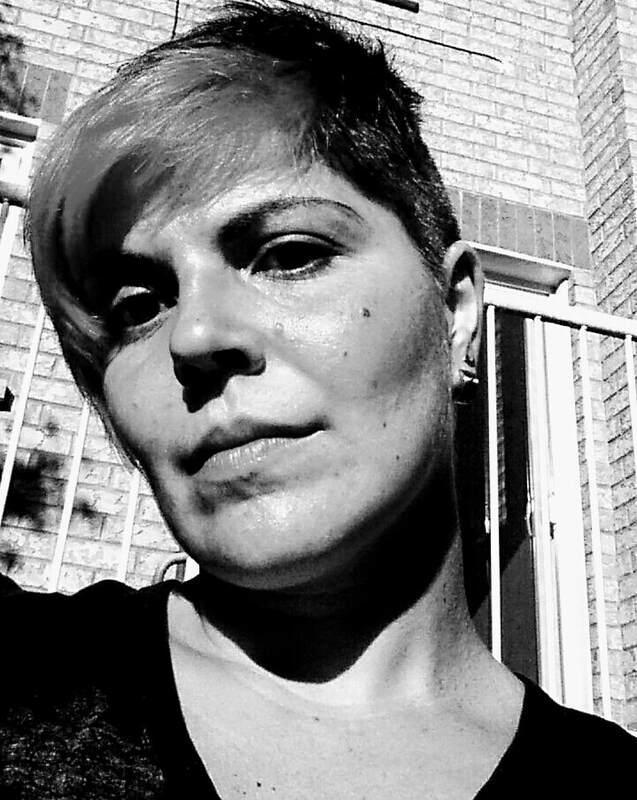 Paola Ferrante is an emerging writer who majored in creative writing at York University. Her poetry and fiction have appeared or are forthcoming in Minola Review, Overland, Geometry and Third Point Press. Her poetry has also been shortlisted for Eyewear Publishing LTD's Fortnight Poem Prize, and she was a finalist in the 2017 Fairy Tale Review Awards for poetry. Paola Ferrante resides in Toronto, Canada.